Strossle’s Board of Directors has appointed Håkon Tillier as acting CEO of Strossle. 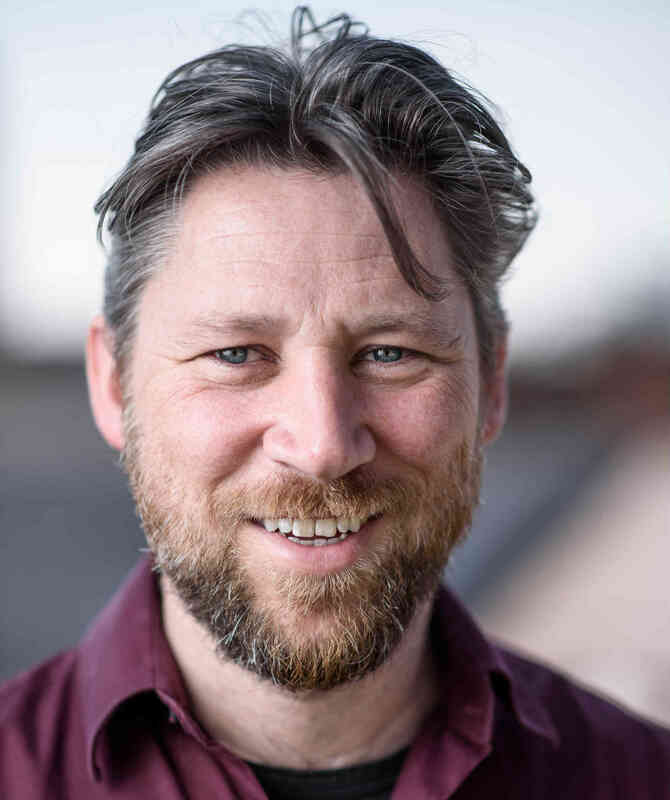 Håkon Tillier, who is a co-founder of Strossle Norway (founded 2014), has been Strossle’s Head of Expansion since 2017. Håkon replaces founder Magnus Hultman who will remain on the board and focus on developing new markets and business opportunities. Strossle is one of Europe’s fastest growing media technology companies (Source: The Next Web), with the vision to help publishers monetize the true value of their content. Since 2013 Strossle has introduced cutting-edge technologies for content recommendations, native advertising, editorial traffic exchange and truly GDPR-safe marketing. These products have been very well received by the media industry and the company has had five consecutive years with 100% revenue growth. Magnus Hultman has led Strossle as CEO since he co-founded the company in 2013. He says the company has now left the startup phase behind and that the timing is right for new leadership. “This is the perfect time for me to take a board position and leave daily operations. We’ve been working relentlessly to grow our publisher network and expand into new markets over the last two years. Håkon has been a key member in our management group and has the right background to leverage those publisher relationships and ensure that our company can continue to grow”, says Magnus Hultman. Håkon Tillier has long experience from key positions at numerous media companies. Previous positions include EVP at MeeTV, Chief Strategist and CTO at Startsiden and founder of advertising network Dayrates. Håkon was also one of the co-founders of Strossle Norway in 2014, which means that he has deep understanding of the companies business.